Showing recent results 1411 - 1425 of 4500 products found. 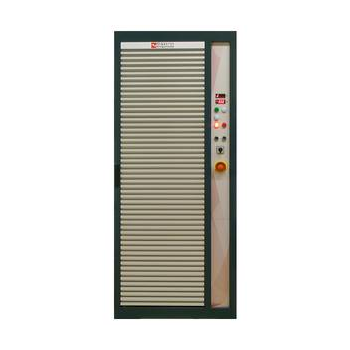 Insert return loss tester is a collection of their years of experience in the production and testing of optical passive components and optical communications instrumentation, instruments at home and abroad to fully draw on the strengths and needs of domestic customers, and carefully developed out of a precision optical instrumentation. The new Europa Plus with Seaward's Super System combines with a clear full graphics display to give you an electrical safety tester that is quicker, easier to use and extremely cost effective. The Europa Plus, a development of the award winning Europa, ensures that the safety testing process is as accurate, hassle-free and convenient as possible. 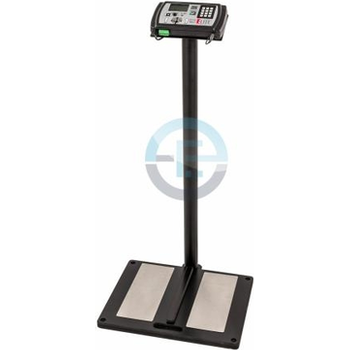 Elevates the leak test to a whole new level of speed, flexibility and accuracy. Differential pressure decay leak measurement: vacuum to 20 bar. Multi-test leak tester. 128 programs. Integrated fill and dump valves. Optional auto fill: Vaccum – 500 mbar – 5 bar – 9 bar (inside the module). TOS6210 - Kikusui Electronics Corp. 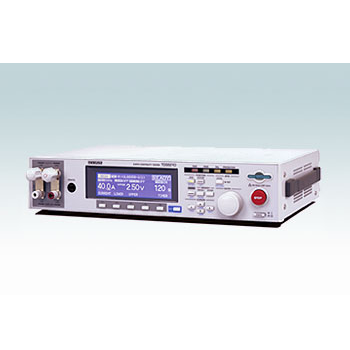 While inheriting the basic performance and functions of its predecessor (TOS6200), such as a constant current driving system that provides current waveforms with little skew and high measurement accuracy, the TOS6210 tester extends the maximum test current from 30 A to 60 A, which is demanded by the new standard. 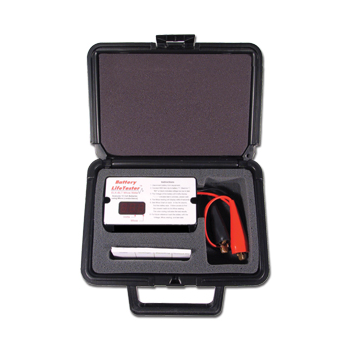 The Electric Vehicle Battery Tester (EVT) is designed for testing traction batteries in electric vehicles or HEV batteries in hybrid electric vehicles. 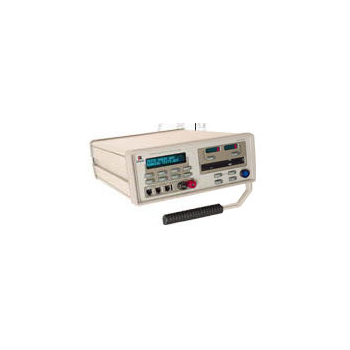 The EVT realizes the functions charge and discharge with freely programmable set values for current, voltage, power or resistance in test programs, as well as the registration of the corresponding measured data. 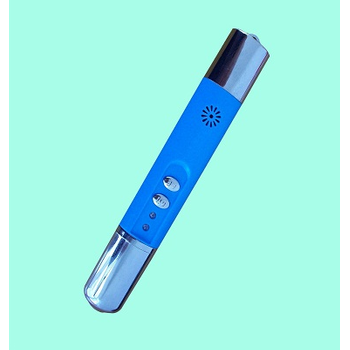 The Maxi-Matcher Digital Tube Tester is compact unit for the testbench or sales counter. Maxi-Matcher tests power tubes for short circuits and the electrical characteristics of plate current (Ip) and transconductance (Gm). Any of the standard octal-base power pentodes common in today's audio amplifiers including 6L6, 5881 and 6550 can be tested. 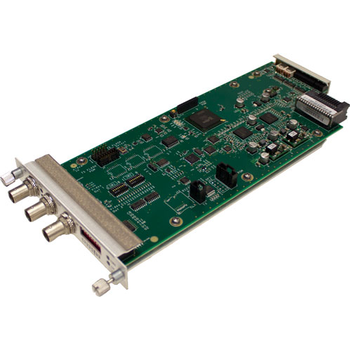 Artel’s DLT710 Digital Video Generator and Tester is an innovative, DigiLink based solution for simple, automatic link verification of serial digital video formats. 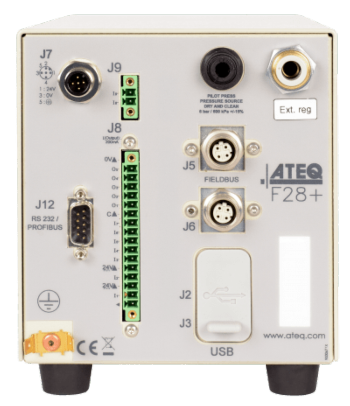 Functioning as both a signal generator and test monitor for 3G-SDI, HD-SDI, SD-SDI, DVB-ASI, and ATSC, the DLT710 is ideal for automatic verification of single or multi-format video links. DTR-HH - ELM Video Technology, Inc. 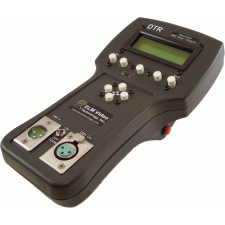 The DTR-HH is a DMX 512 tester data send / receive unit with 10 store and recall preset scene snapshots. Each of the 10 presets will store 512 channel levels including the packet size and start code. Each preset can be edited to precise values and recalled anytime. 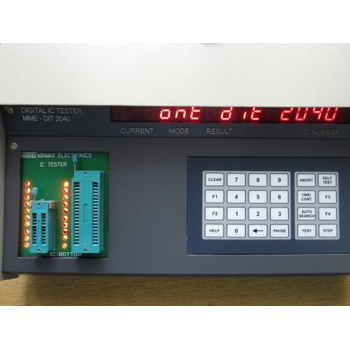 It is microprocessor based digital IC tester from Minmax Electronics .Its functionality tests a variety of digital ICs including Microprocessor, Peripheral IC's, EPROMs, RAMs etc., apart from the standard 74 & 54 series of TTL ICs and 40 & 45 series of CMOS ICs. ICT-6D is a desktop digital IC Tester which helps user diagnose the quality of digital ICs. 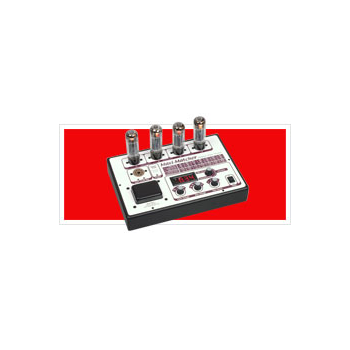 Through its auto-search and auto-detection function, ICT-6D is able to continuously test different digital ICs without pressing any function key. MME-DIT 20 is a table top elegant IC Tester capable of testing Digital ICs up to 20 pins. 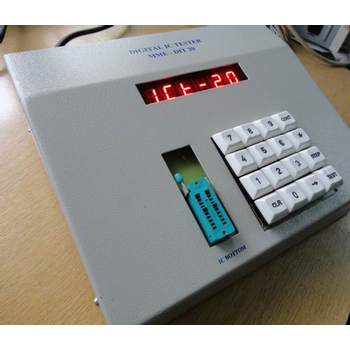 It has got 16 keys keyboard, 6 digit 7 segment LED display and 20 pin ZIF (Zero Insertion Force) socket to easily insert the ICs and test the same. 3500 - Rochelle Communications, Inc. 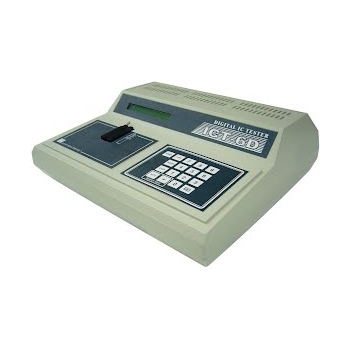 The Rochelle Model 3500 Caller ID / Telephone Production Tester is a desktop instrument for full central office simulation of telephony and type 1 & 2 caller ID signals. The Model 3500 has specific application for automated production testing of telephony devices with Caller ID, Call Waiting, and ADSI (Types 1, 2 and 3).